For more than four decades, Kofola has been one of the most well-known, and currently is, one of the most beloved local non-alcoholic beverages. 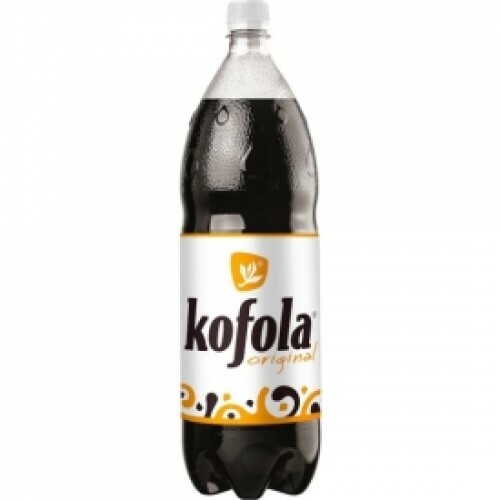 Its basis is the special KOFO syrup, produced according to the original recipe. The syrup is made from 14 natural ingredients that give the drink an unmistakable refreshing taste and characteristic aroma.